food lovers everywhere. Where to even begin? For starters, Slows Bar BQ, Gold Cash Gold, Selden Standard, Maru Sushi and Chartreuse Kitchen are all hip and flourishing spots in the Motor City, with countless others. Not to mention, there’s the famous Eastern Market, a thriving art scene anchored by the Detroit Institute of Arts (DIA) – a top-6 museum in the United States – and the beautiful Belle Isle Park, which lies in the middle of the Detroit River. But Detroit hasn’t let go of its roots, either. There are music and automotive attractions galore. Plus, an ever-changing downtown landscape filled with impressive casinos and home to the teams that make Detroit the best sports city in the nation. An Indian Trails Detroit bus tour can help you explore all these attractions. Detroit’s downtown is a wonder for architectural buffs. Beautiful buildings such as the Guardian Building, Penobscot Building, David Stott Building – among many others – can all be easily accessed downtown. Still feeling a casual stroll downtown? Be sure to visit the Detroit Riverwalk, a beautiful gathering place that expands miles across Detroit’s international river front that includes playgrounds, lighted paths, Milliken State Park, and the world-famous Detroit Princess Riverboat. Aside from the beauty and wonder of downtown Detroit, it would be amiss not to mention the great casinos and sports entertainment options that call Detroit home. Casinos like Greektown, MotorCity, and MGM Grand offer award-winning casino experiences with hundreds of table games, live poker rooms, and thousands of slot machines between the three. 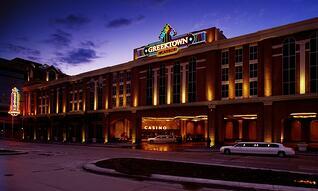 Indian Trails also offers a scheduled casino trip to Greektown Casino Tuesday, Wednesday, and Thursday each week – see the details here. More of a sports nut? Come down in the spring and summer to hear the roar of Comerica Park, as the Tigers play America’s pastime at the highest level. Or if you’re heading down in the fall, you will surely see lots of Honolulu blue when the Lions battle it out on the gridiron at the impressive Ford Field. Not to be outdone, experience a “Let’s Go Red Wings!” or “Detroit Basketball!” chant when the Pistons and Red Wings begin play under one roof at the Little Caesars Arena, starting in the fall of 2017. 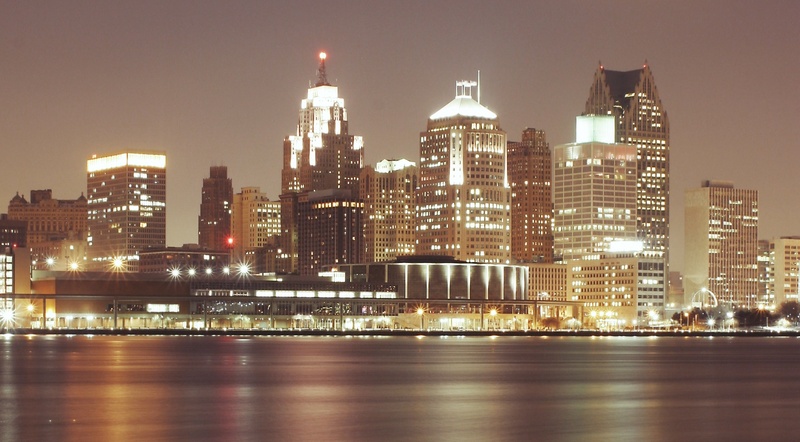 Motown, impressive venues, and genres from blues to rock ‘n roll – Detroit has it all. Step back in time to when “a sound changed America” by visiting the Motown Museum. Home to a vast array of Motown memorabilia, photographs, and artifacts – not to mention Studio A, where legends like Smokey Robinson, Eddie Holland, and Norman Whitfield recorded – the Motown Museum is sure to attract any music lover’s desire. Michigan Opera Theatre: World-renowned opera, dance, and theatre are all found here at this beautiful downtown location. The Fillmore: A historic venue close to the Fox Theatre, this venue originally opened as a movie house in 1925. Now being renovated, this new and refined venue offers a chance to see well-known artists in the heart of Detroit. Majestic Theatre/Magic Stick: A hidden gem in Detroit’s midtown neighborhood, The Majestic and Magic Stick combines unique and quirky shows, bowling, and billiards all-in-one. Andrews Hall: Built in 1907, this once-meeting-place for the Scottish Society has turned into iconic music space that has brought in legendary acts, from Bob Dylan to Nirvana to Pearl Jam. With shows many nights a week, you’re always bound to find musical talent at this Congress Street venue. GM Renaissance Center/Showroom: The tallest building in Detroit – and a very impressive one to say the least – is the headquarters of General Motors. If that isn’t enough for a car lover, the 40,000-square foot showroom inside puts GM’s best and newest cars on display year-round. 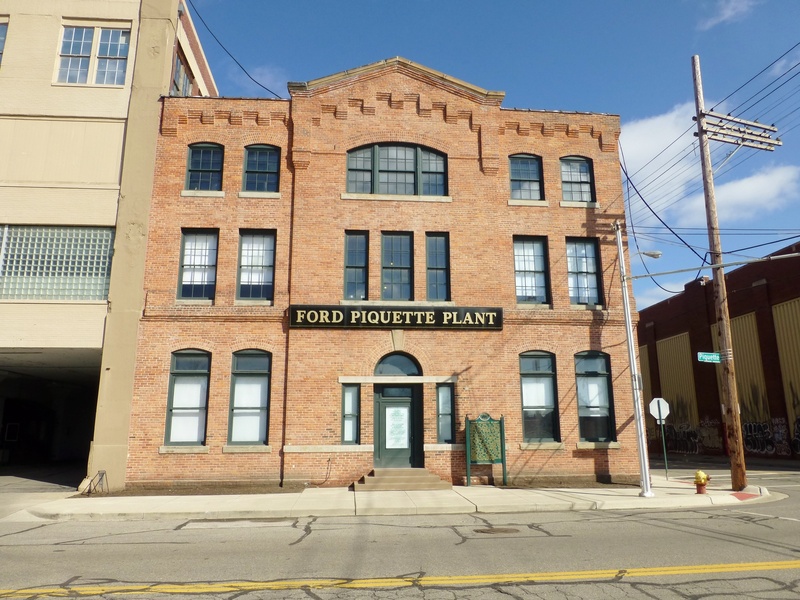 Ford Piquette Avenue Plant: A plant that can be traced back to the earliest days of Detroit’s auto industry, the Ford Piquette Plant looks at how cars were made in 1908. The birthplace of the famous Model T, this plant built over 12,000 “Tin Lizzies”, all before the moving assembly line was created. “Detroit Industry” at the DIA: A little less industrial, but still fully automotive, the Detroit Industry display at the Detroit Institute of Arts pays tribute to the Motor City’s labor force with 27 impressive murals that surround you on all four walls; all by the world-famous artist Diego Rivera. North American International Auto Show (NAIAS): This one you’ll have to be in town at the right time, but it’s extremely worth it! For a few weeks every January, the world’s largest automotive show calls Detroit home. It’s the largest concentration of the top automotive and technology thought leaders, and serves as a global stage to showcase the most impressive automobiles and auto announcements companies have. 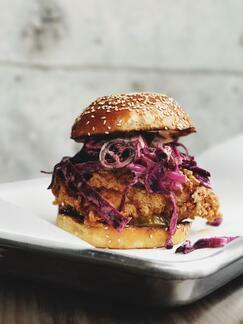 Feeling the need to see what the new Detroit has to offer? Buy your roundtrip ticket to the Motor City and let Indian Trails do the driving!